This area is a .86 acre open space park across Cedar Street from Melody Park. Chockoyotte Park Roanoke Rapids NC. Another popular favorite, this park area has 3 ball fields, playground equipment, covered picnic shelter, restrooms, & a walking trail. This is a 1.25 acre playground donated to the City of Roanoke Rapids by the George family. It has a swing set, sliding board, jungle gym, and benches. Being one of our most popular, this park has a covered picnic shelter, restrooms, playground equipment, walking trail, horseshoe pit, tennis courts, and a softball field. Vance St and 11th St. Roanoke Rapids NC 27870. This is a 17 acres athletic park. It contains 4 Baseball/softball fields, 2 lighted horseshoe pits, 2 lighted tennis courts, 3 Rest room/concession stands. Located on the T. J. Davis complex, this park includes a playground unit and ¼ mile walking trail. This 2.95 acre park has a swing set, slide, benches and sidewalks. This small 1.6 acre park primarily serves as open space. It has a small 3 table picnic shelter on Cedar Street. 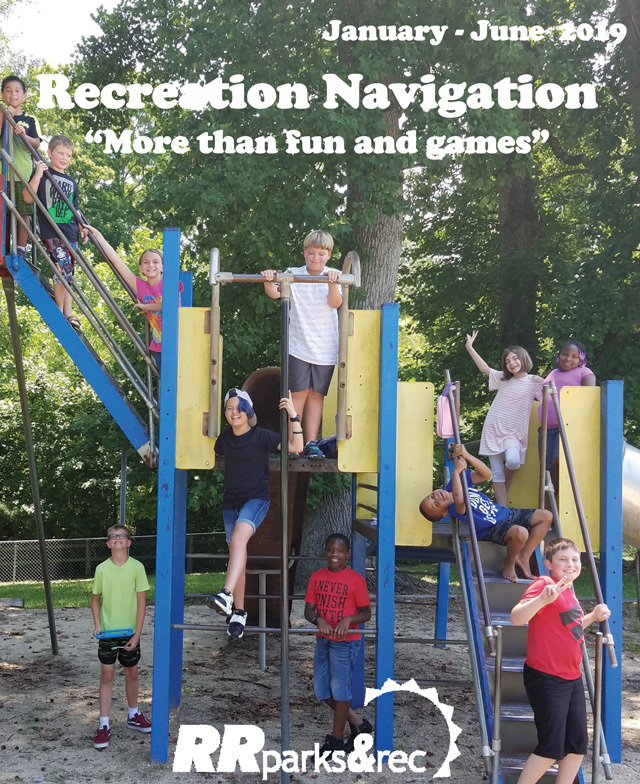 This is a 6.7 acre park that has a lighted tennis court, modular play unit, swing set, wave slide, two picnic shelters, rest rooms, and picnic tables. 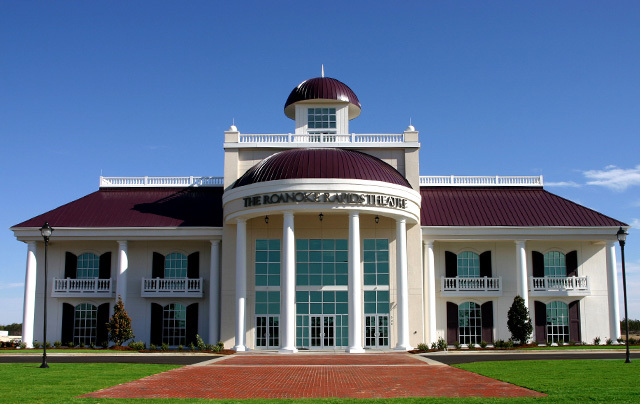 TJ Davis Center Roanoke Rapids NC. Located on the T. J. Davis complex, this park mainly serves as open space. It has a small 3 table picnic shelter. 115 Charles Circle, Roanoke Rapids NC 27870. This two-acre park on Chockoyotte Creek has a modular play unit, swing set, and picnic tables. This is a 4.5-acre open space park bequeathed to the City by the Tinsley Estate. 490 Oak St Roanoke Rapids NC 27870. The Park is currently 1.8 acres. The park has a modular play unit and outdoor basketball court.